Using social media for affiliate marketing can be very effective in expanding your reach as a marketer. However, it’s important to make sure your social media posts are not created for the sole purpose of spreading your affiliate or website link. Posts without value are posts that will eventually cause your audience to lose interest, rendering your efforts of using social media for affiliate marketing useless. Intrusive advertising methods and spamming are some of the worst practices when it comes to affiliate marketing and social media. You can’t just put up hundreds of posts every day that are essentially advertisements. It gets old fast and most people view it just as bad as spam. It’s ok to throw in some relevant ads once in a while, but the majority of your posts and updates on social media should not contain affiliate links or links to sales pages on your website. This is especially true for new affiliate marketers who have only recently established a following, they need to ensure that they build trust first and monetize later. That being said, it is also important to make sure you are also addressing the right audience with your promotions or product. Even if your promotional posts are restricted to 20% of your posted content, your audience can still lose interest, if your advertised products or services have nothing to do with what your audience is looking for. If you’re promoting lower quality products and services, regardless of your post quality, the look of your link, or the visual or video use, you’re most likely not going to have much success. It is important to remember that just like the digital space; online audiences are ever evolving and have become very sensitive to product quality as well as ponzi schemes, scams and false claims. When it comes to forex affiliate marketing therefore, it is important that you choose to partner with a transparent, regulated broker with long standing market reputation. What is more, you will have an easier time praising the merits of a broker with a solid market presence and you will be more motivated to back a trading service that you really believe in. Ultimately, if you manage to impress your audiences with a quality broker, they’re more like to do the word of mouth marketing for you, sending other interested parties your way. While focusing on as many brokers as you can, regardless of quality, may seem like the way to get more from social media for affiliate marketing, you are doing yourself a disservice in the long run, as your audiences will soon come to distrust your recommendations. It is simple, the more active you are on social media, the more exposure you will get and the more followers you will acquire over time. Also be sure to stay active in the comment sections. If someone replies to a tweet or an image on Facebook, be sure to respond. This helps build a rapport with your followers and establish a loyal community that trusts and follows you. This will not only help you increase your earnings but it will also allow you to get inside the minds of your target audience. CEO of MobileMonkey, Larry Kim underlines that when it comes to affiliate marketing and social media, context is Queen and content is King. Producing quality content, be it for entertainment, educational or promotional purposes is key to your success in social media. Instead of constantly promoting products and services, start by creating and sharing great content that your audience will enjoy. When it comes to forex affiliate marketing and social media, the truth of the matter is that the use of paid ads is essential to your success. Selectively promoting your top content on social media and building your remarketing audience by tagging site visitors with a cookie is one of the simplest and most widely used strategies when it comes to affiliate marketing. 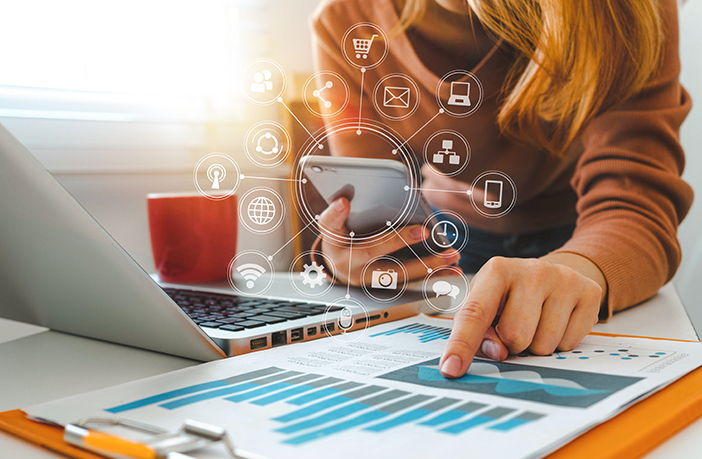 Applying behavioral and demographic filters on your audience and remarketing lists for search ads can also help you decrease your cost per click. 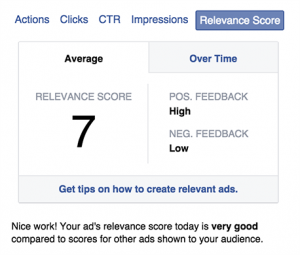 Facebook’s “Relevancy Score” also influences your cost per click and it is a crucial metric. You can increase your quality score for Twitter and Facebook by increasing your post engagement rates. A high quality score is great because you’ll get a higher ad impression share for the same budget at a lower cost per engagement. Growth editor at Buffer, Alfred Lua, suggests experimenting with different multi-platform applications such as Hootsuite and Buffer to save time and money, if you are new to affiliate marketing. Both offer advice as to when the best time is to post, or let you decide for yourself. Most of the biggest social networks are covered by both, although as they are freemium, which means that you’ll need to decide what core features you need in order to better promote your site or channel on social media. For a small-scale affiliate with a few stories per week and two or three social channels, the free versions of Buffer and Hootsuite are probably sufficient.